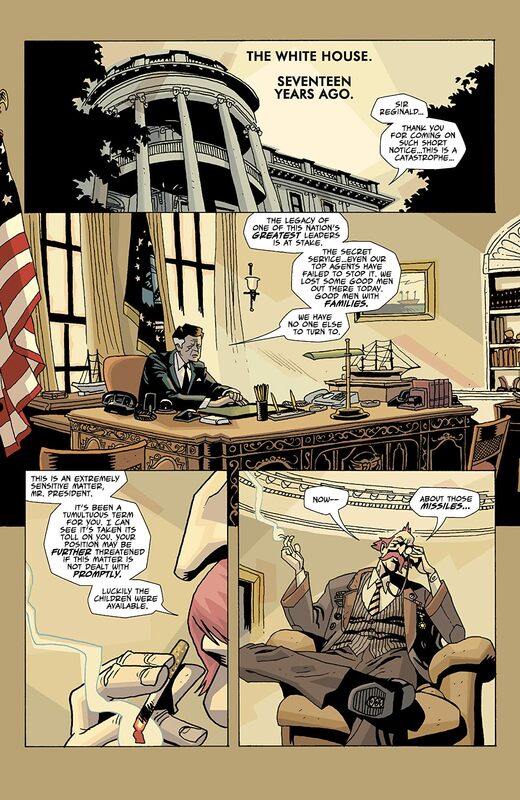 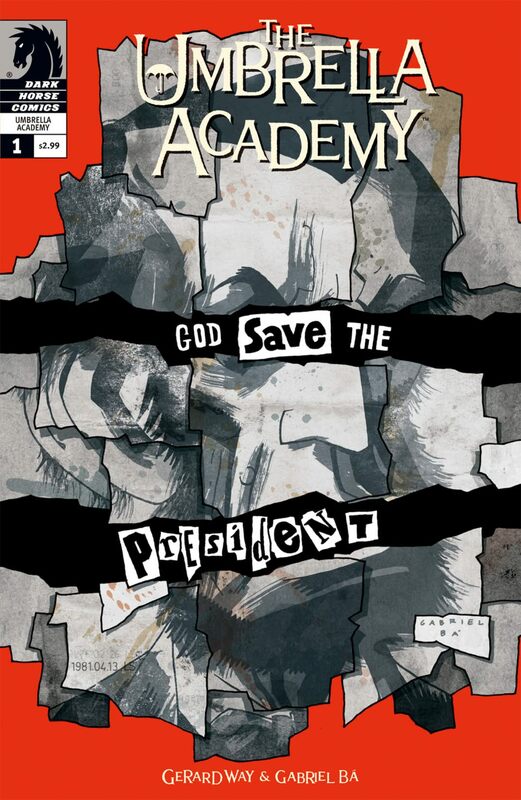 Gerard Way and Gabriel Bá return with a story as American as semiautomatic weapons. 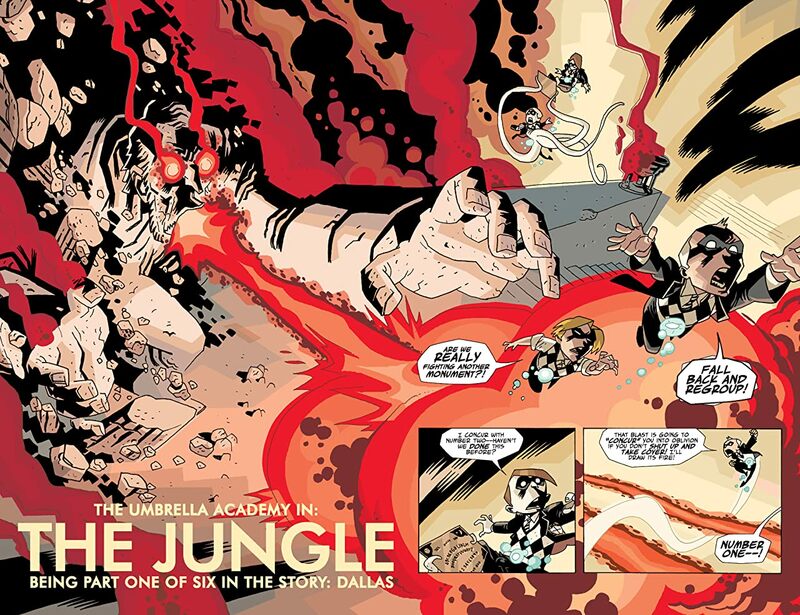 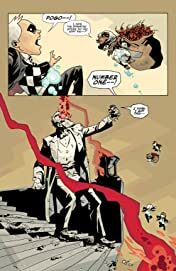 The Umbrella Academy has saved the world, but the house they were raised in is destroyed. 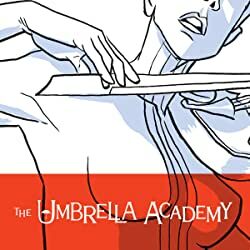 One member is bedridden, the side of her head held together with tape; and another has lost her voice, the source of her power. Now that they've fulfilled their destiny, does the Umbrella Academy have any future at all? The Umbrella Academy returns for a second six-issue series -- Dallas, where we put the term -- hero -- to the test. 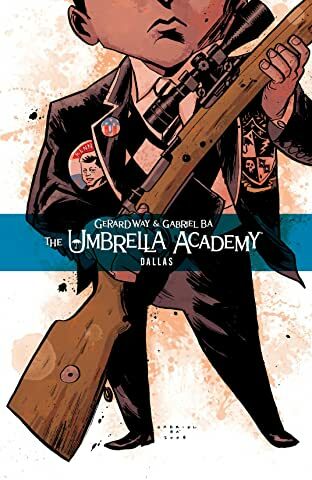 * The acclaimed series from Gerard Way and Gabriel Bá returns! 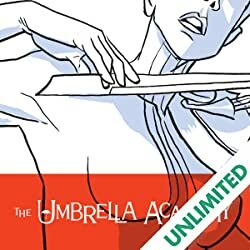 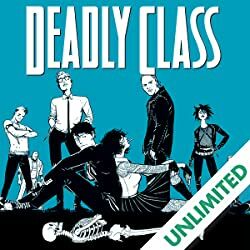 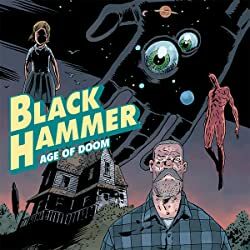 2008 Eisner Award winner -- Best Limited Series!